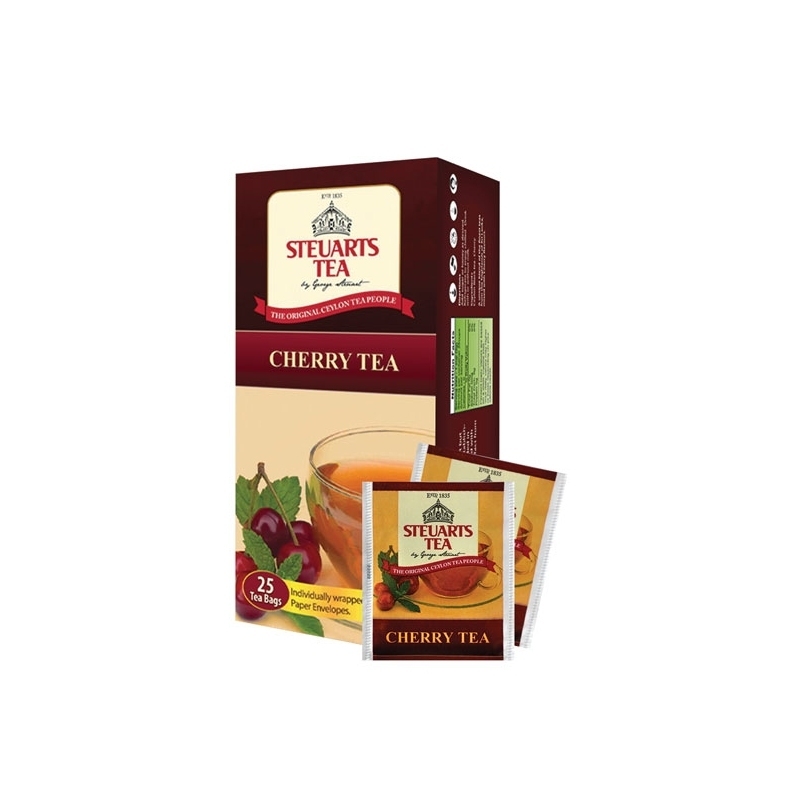 Cherry Tea is a new addition to our tea family. 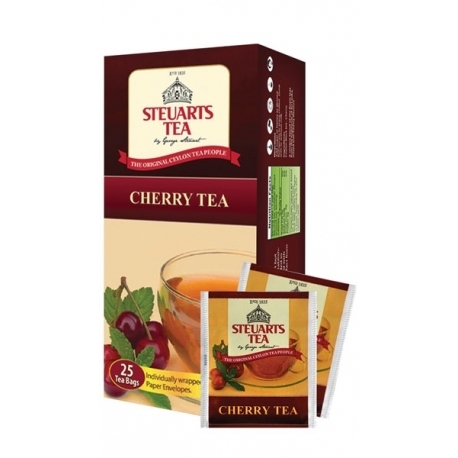 Designed to maximise the enjoyment of your Tea cup, we have fine-tuned and created a nice, soothing flavour that would make you longing for more. 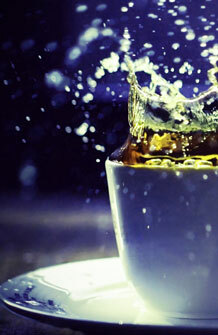 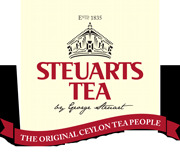 A blend of high grown tea from the Udupussellawa & Dimbula region in Sri Lanka (Ceylon) with cherry flavour.